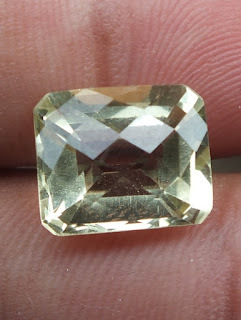 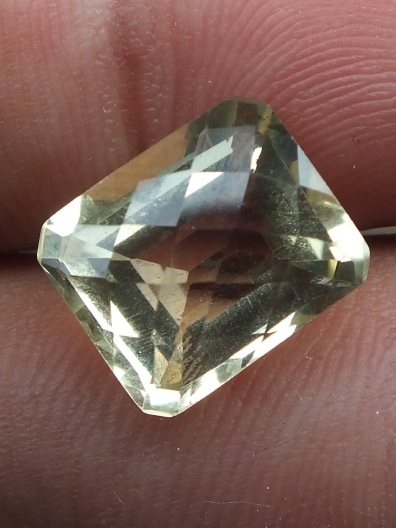 This is a very beautiful Natural Yellow Quartz or it is normally called Citrine. 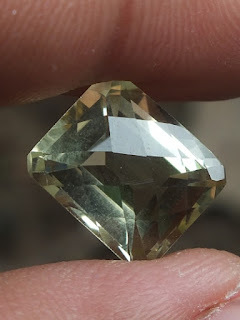 The luster is very good and the cutting is well-done! 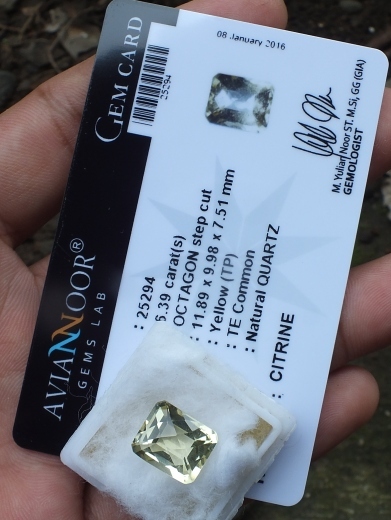 It is already examined by Avianoor Gems Lab Jogjakarta. The size of the gems is 11,9mm x 9,9mm x 7,5mm. 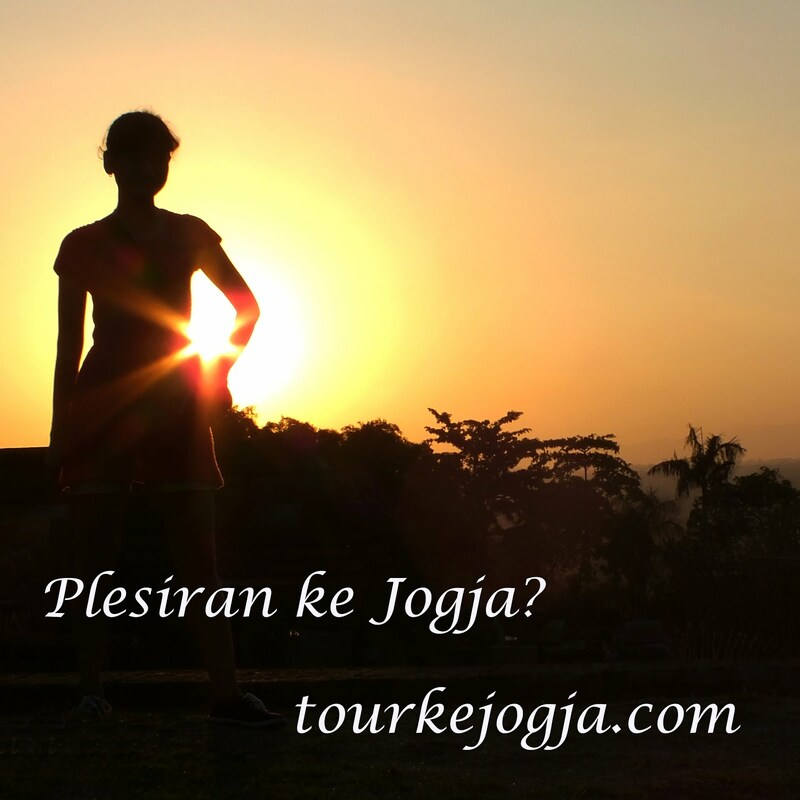 The Price: Rp. 230.000,- shipping cost is included for Indonesia delivery areas only! 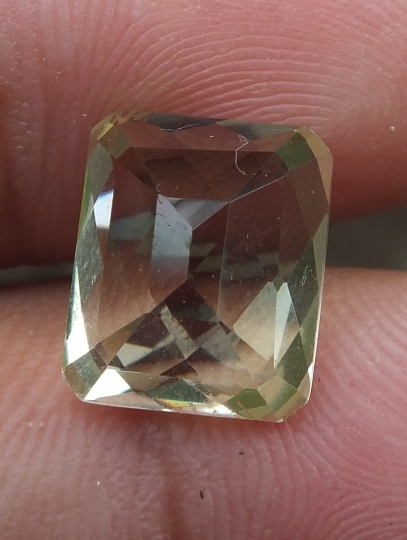 Get this beautiful Natural Citrine Quartz now!